Melissa Boothe was born and raised in Ventura County, where she now resides with her husband and kids. Melissa came from a family of bakers, and started baking at an early age, learning everything from her Mother & Grandmother. After graduating from college, Melissa realized she had a passion for creating beautiful cakes and soon decided to start a business. Melissa has over a decade of customer service and baking experience. She prides herself on using only the freshest and finest ingredients, and on providing personal service to all her clients. Melissa is inspired by the latest trends in designer cake baking and decorating, including rolled fondant, gum paste flowers, and specialty desserts. 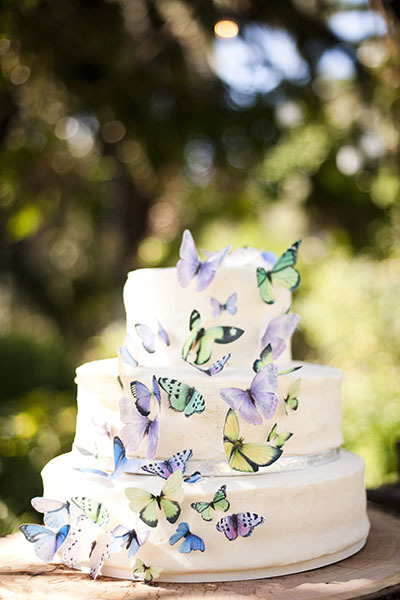 Whatever you choose, MJB Cakes will surely be the centerpiece of your affair. Call or email Melissa today to set up a consultation for your next party or event!